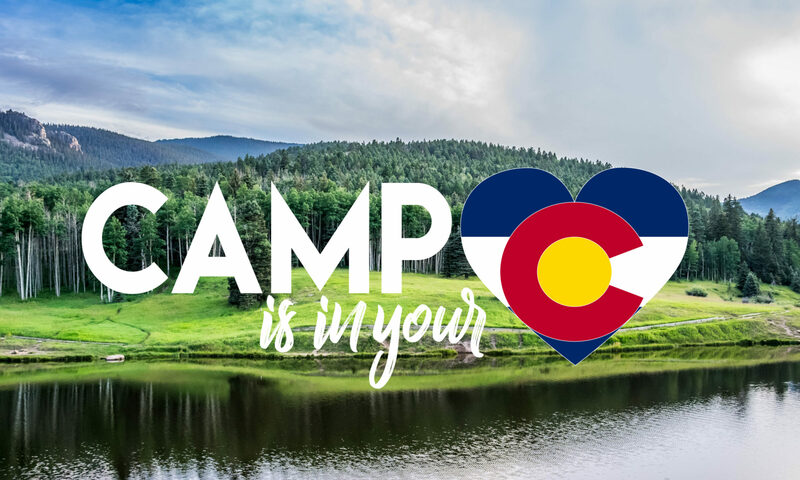 Camp is in Your Heart is a camp for grown ups in Deckers, Colorado being held this year from August 23-25, 2019. Camp will begin at 4:00 pm on Friday, August 23 and run through 2:00 pm on Sunday, August 25 at Camp Shady Brook. All meals, activities, and lodging are included for $595. Inspired by the Good Life Project, we seek to provide a container for personal growth and connection. Join us for a weekend free of drugs, alcohol, and negativity. You will be glad you did! This camp is dedicated to the amazing work of Jonathan and Stephanie Fields. We are grateful to all they have done to bring this community into being and put more love in the world.